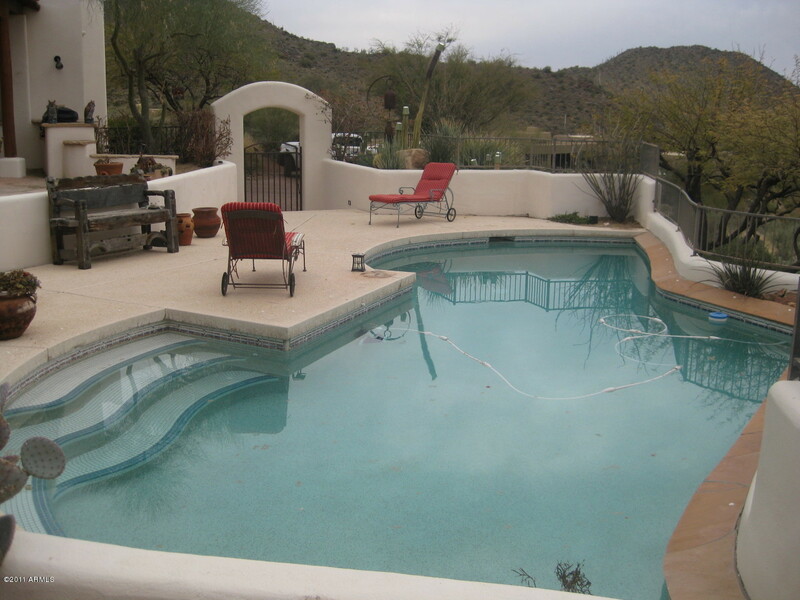 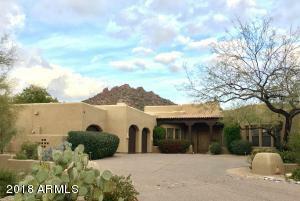 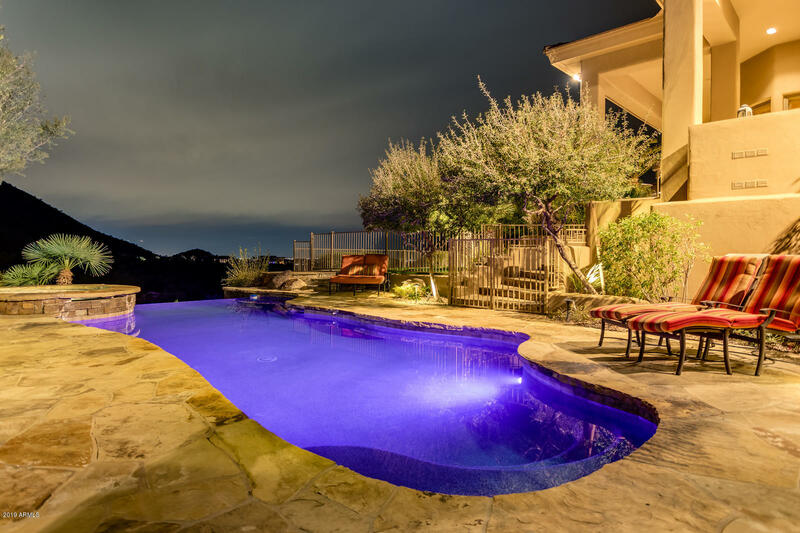 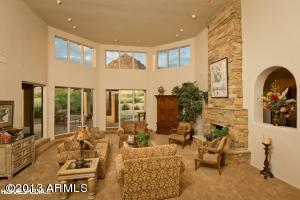 Glen Moor homes for sale is a guard- gated Troon Village community. It is located on the back nine holes of the Monument golf course. Custom homes are all on half to multi- acre lots. 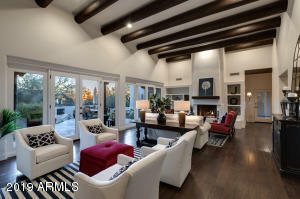 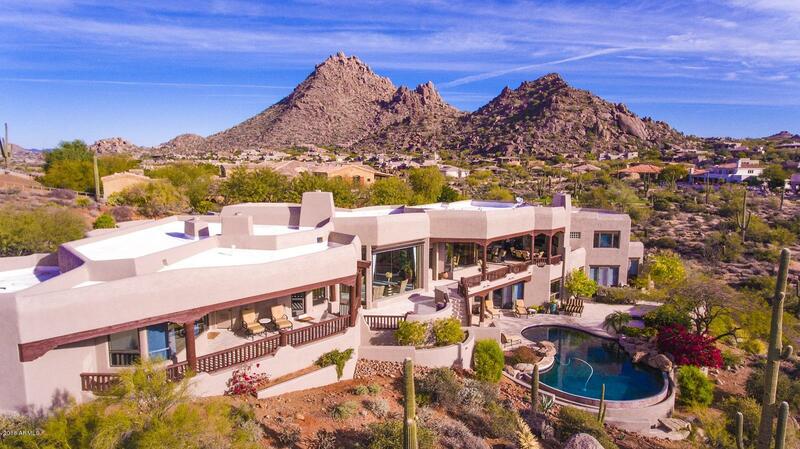 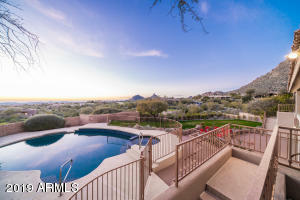 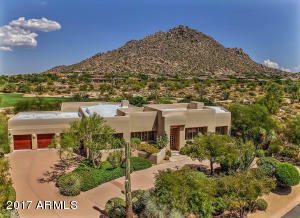 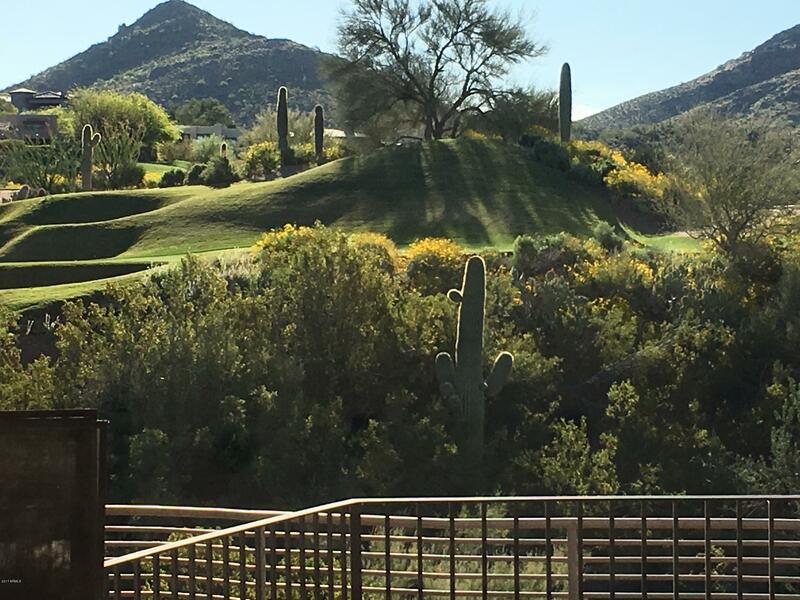 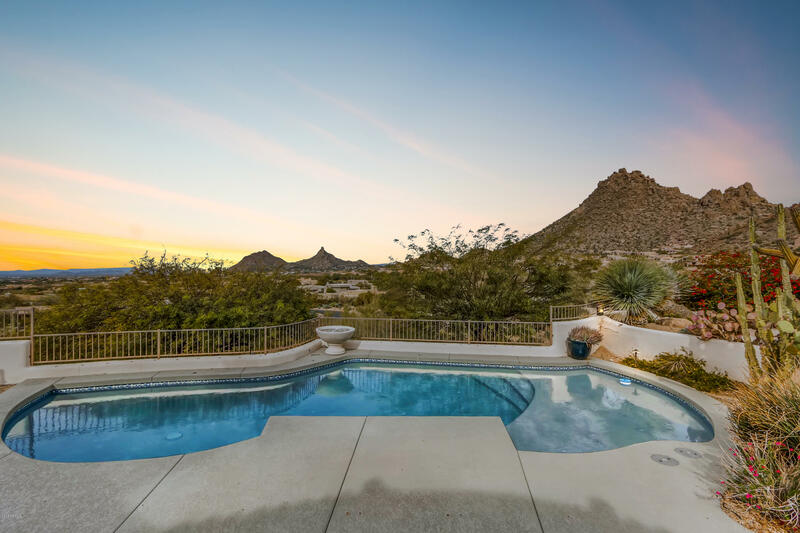 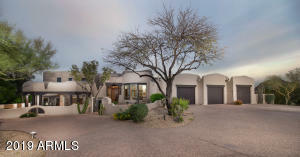 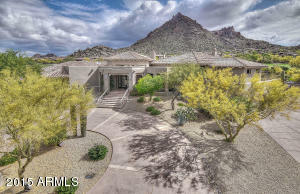 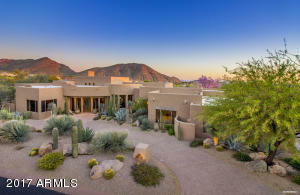 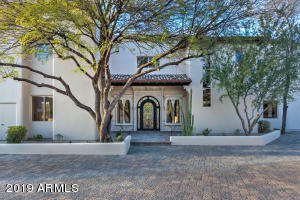 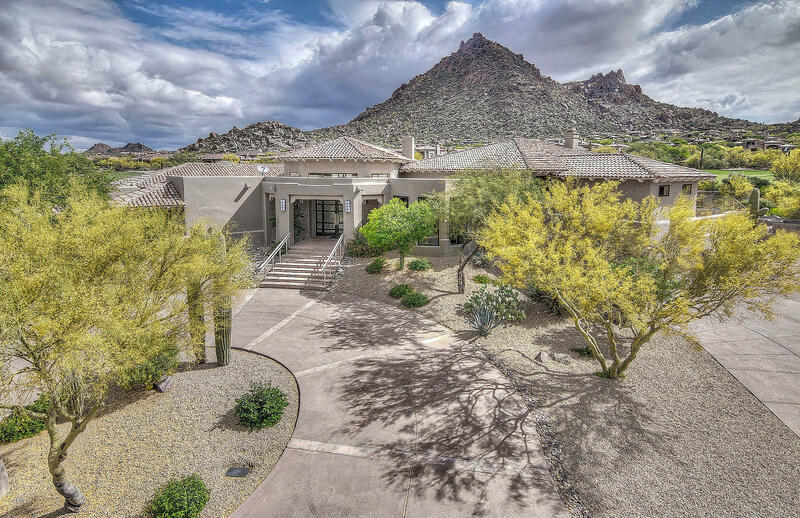 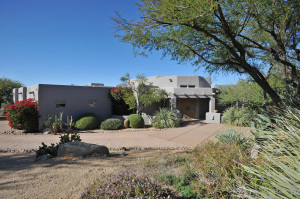 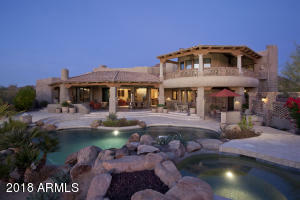 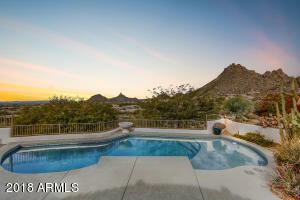 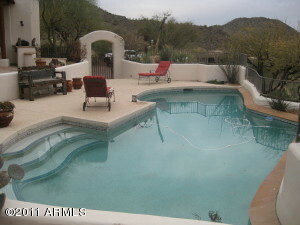 Build your custom dream home in Glen Moor where the city views never end and Pinnacle Peak is right outside your door. 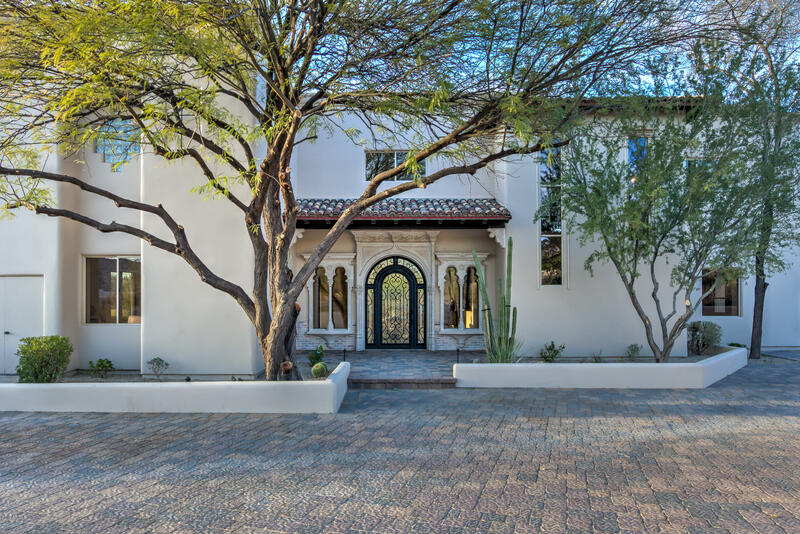 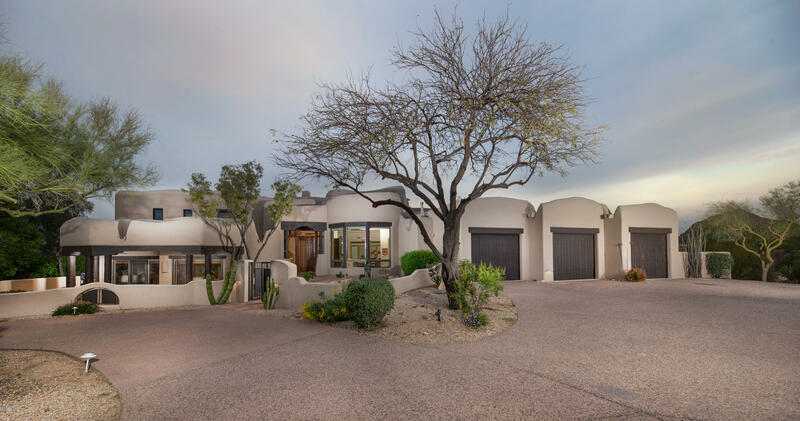 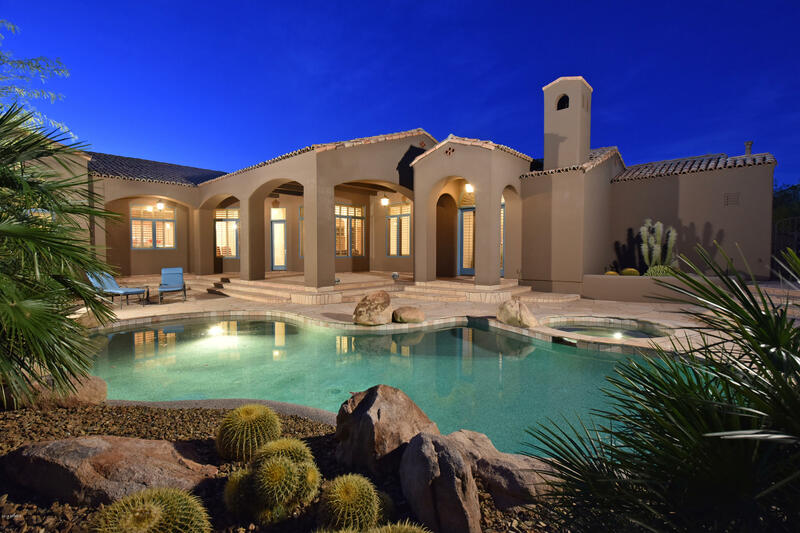 While life in Glen Moor affords you the opportunity to enjoy the peaceful desert landscape of the high Sonoran Desert , it is also conveniently located near many upscale shopping and dining options such as Mastro’s Steakhouse, Sassi Italian restaurant and Michaels at the Citadel. 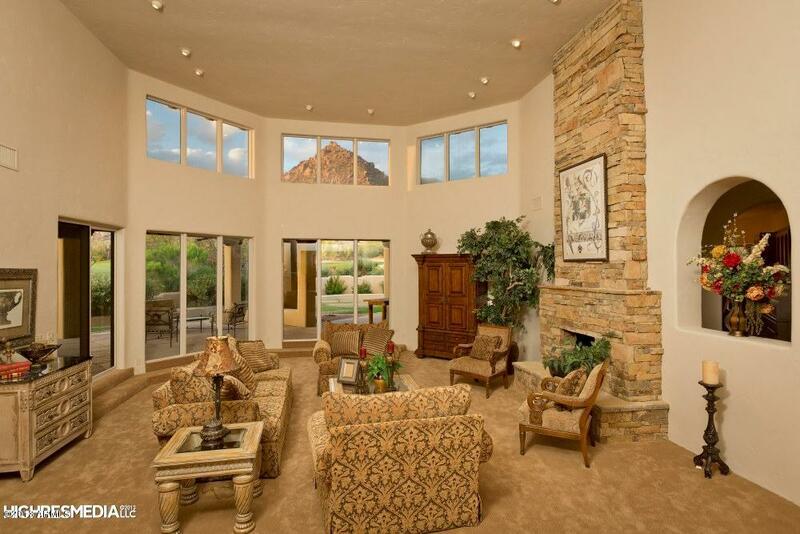 Be sure to take advantage of the many opportunities that await you in Glen Moor.